MyFoodPitara: Choliya Chutney recipe | Chole ki Chutney | Fresh Green Chickpeas Chutney | How to prepare Choliya ki Chutney? 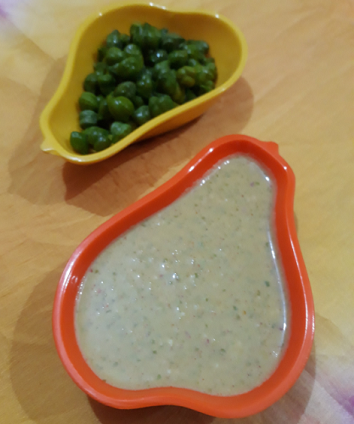 Choliya Chutney recipe | Chole ki Chutney | Fresh Green Chickpeas Chutney | How to prepare Choliya ki Chutney? Choliya ki chutney is very popular in India. Choliya ki chutney is a quick and easy recipe. Choliya has a unique taste. Choliya is also known as “Hara Channa” in North India. Fresh Green Chickpeas are available in the market in the month of February and January. However, you will get also frozen green chickpeas. 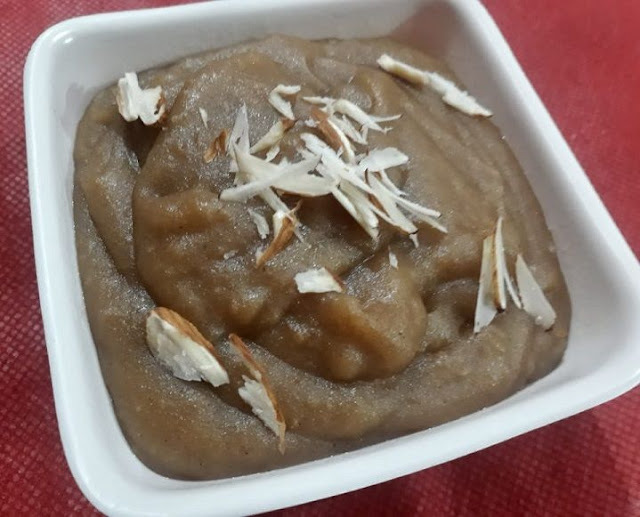 Choliya can be eaten raw in the form of chutney or can be cooked with potatoes. 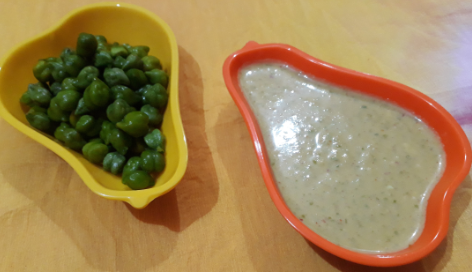 Choliya chutney can be with any meal or fried snacks. Grind fresh green chickpeas, garlic cloves, and red chili powder in a small grinder to make a smooth paste. Add little water if required and grind it to smooth paste. Add curd and salt to taste. Grind again to mix well. You can also add little water to get the desired consistency of the chutney. Pour the chutney in a small bowl. Serve Choliya ki Chutney with roti, paratha, and fried snacks. Choliya is a good source of protein, calcium, and iron for healthy blood and bones. Choliya contains vitamin C, E, K and B-complex, folate, magnesium, and zinc. Choliya is high in dietary fiber which helps the digestive system. Choliya is naturally low in fat, saturated fat and cholesterol, promoting a healthy heart. If you liked this recipe, share it with your friends and family through social media. Your feedback matters, please add your suggestions or comments below.